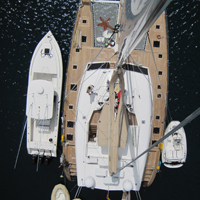 Mast pulled by crane for new mast step construction, new rigging, mast and boom and spreaders painted and new electrical and lights installed. 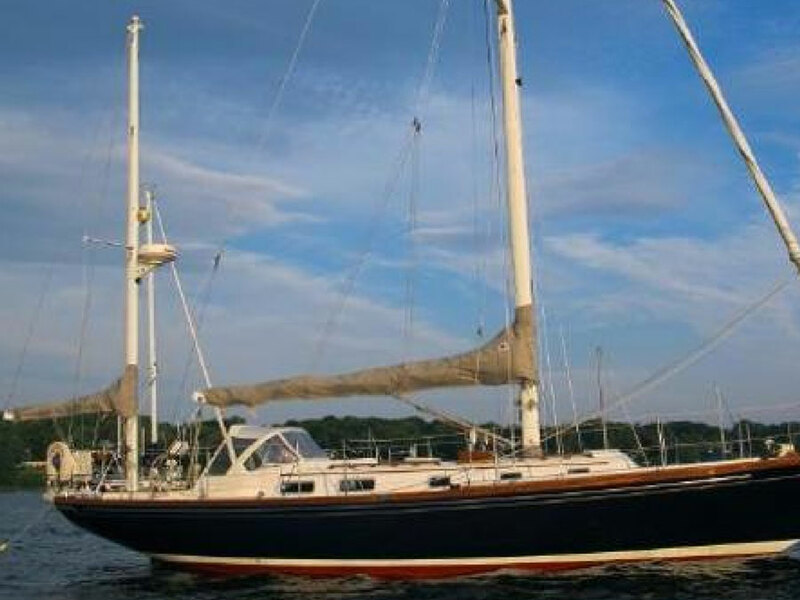 Full mast and rigging and electrical overhaul. 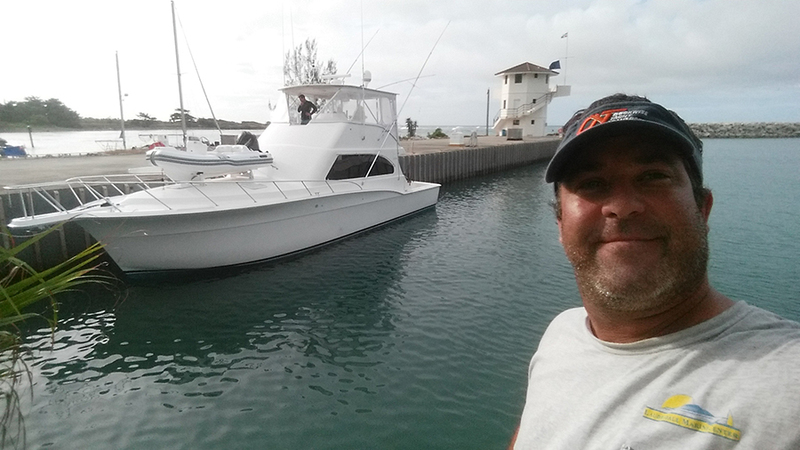 Captain- Delivery with owner from Daytona, Florida to Turks and Caicos Islands for 2 week fly in of family for vacation and then delivered boat back to Daytona. 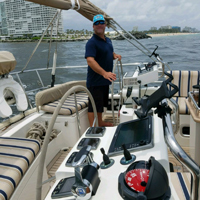 Captain- Delivery from Mystic, Connecticut to Ft. Lauderdale and then clean up and set up for brokerage showing of selling. 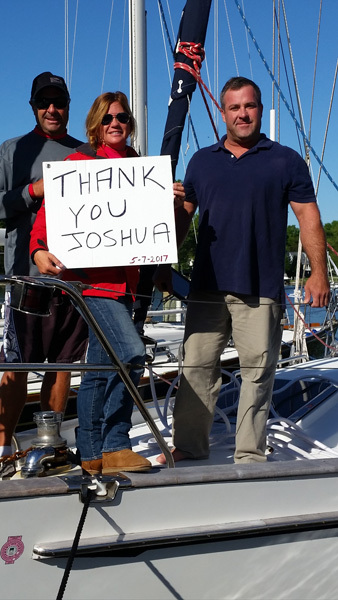 Captain- Delivery from Oxford, Maryland to St. Augustine, FL. 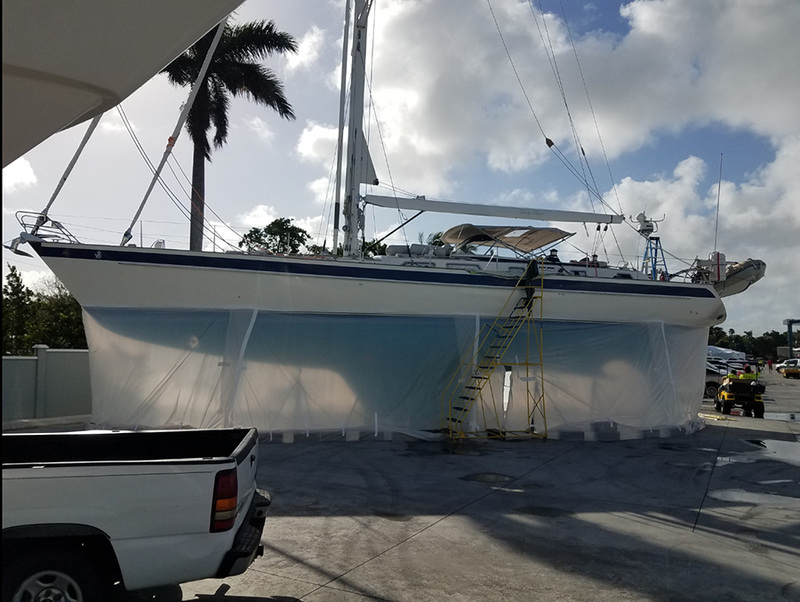 Hauled out at St. Augustine shipyard for 30 days of nonstop work for bottom job sanding and antifauling painting, thru hull replacements, running gear improvements, rub rail removal and reattachment, waxing of hull, and refit of equipment and relaunch and seatrial. 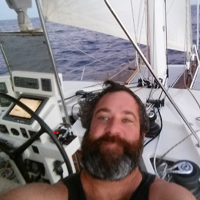 Captain- Delivery from St. Pete west coast of Florida to Ft. Lauderdale by passing through the Florida keys. 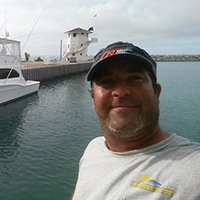 Captain- Delivery from Ft. Lauderdale to St. Augustine. 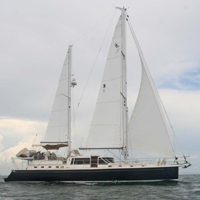 Captain- Delivery and Caribbean cruise for 34 days with owners. 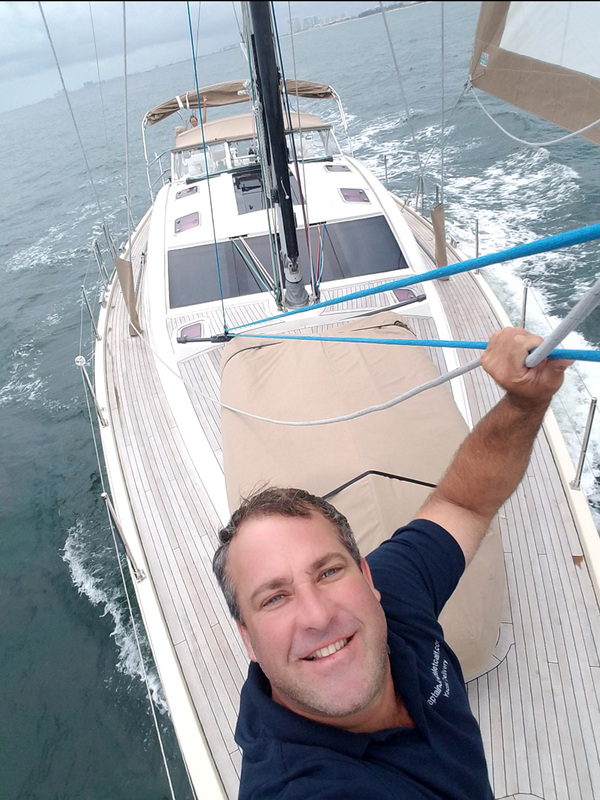 Delivered yacht from Ft. Lauderdale to Puerto Rico and then over to U.S. Virgin Islands and British Virgin Islands, then to Turks and Caicos and delivered back to Ft. Lauderdale. 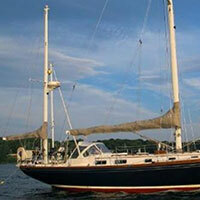 Captain- Delivered yacht with new owner for instruction for insurance approval. 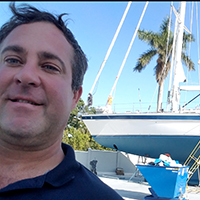 Captain and project manager of taking yacht up the new river in Ft. Lauderdale and hauling out at Lauderdale Marine Center for complete stripping of bottom and then repainting. 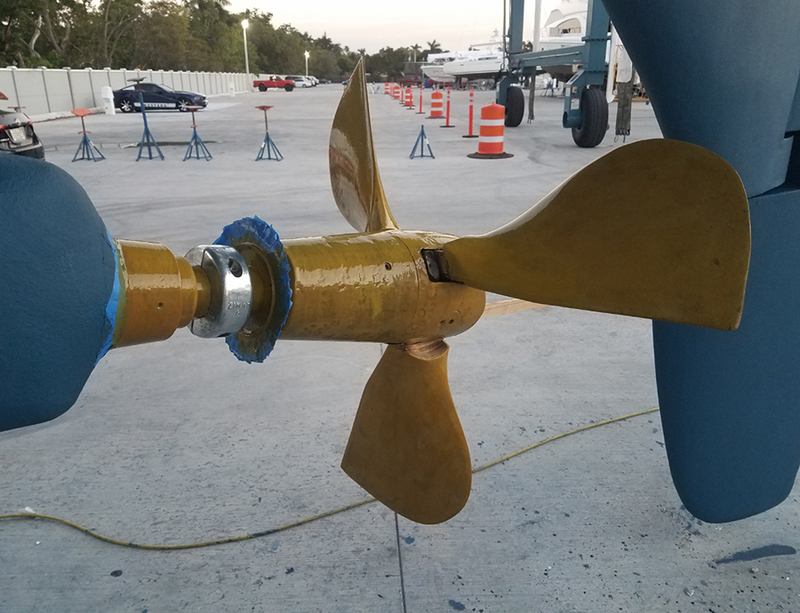 Both bow thruster and Max prop were removed and taken apart and cleaned and greased and reinstalled and the protected with Prop Speed. 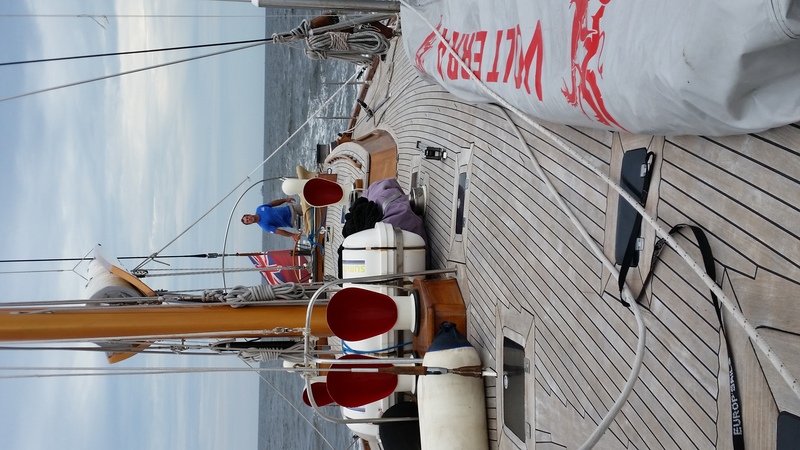 Yacht then splashed and seatrial. 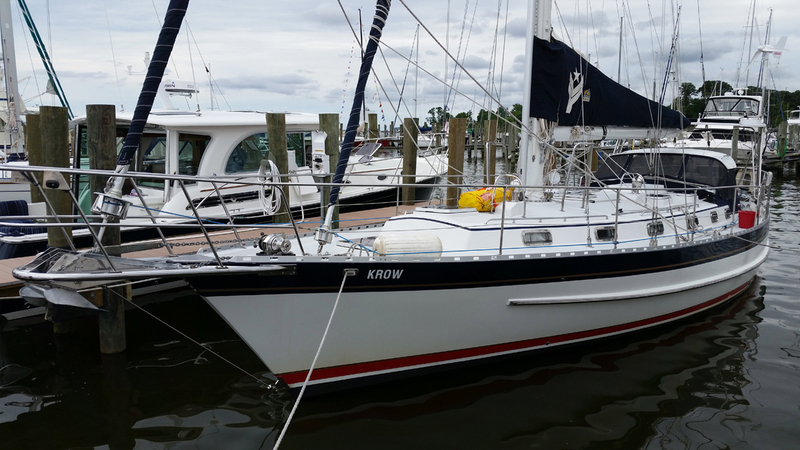 Haul out and new bottom paint job and splash and seatrial in St. Augustine. 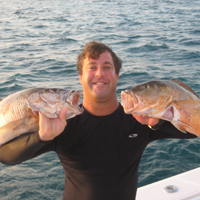 Captain- Delivery from Annapolis, Maryland around Cape Hatteras and down to Ft. Lauderdale. 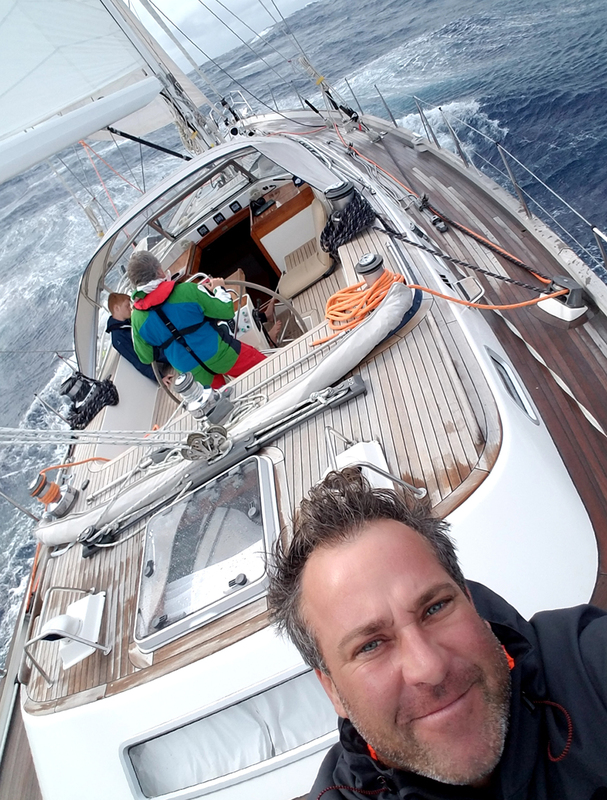 Captain for 15 days on board with new owners for delivery and instructional sail from Ft. Lauderdale to the Abacos, Bahamas and back to Ft. Lauderdale. 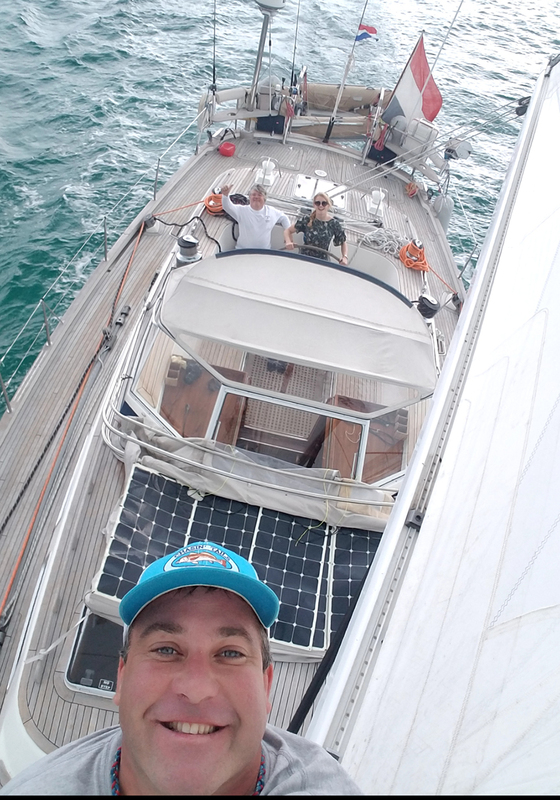 20 days onboard with new owners and 4 children for instructional sail and boat handling training. 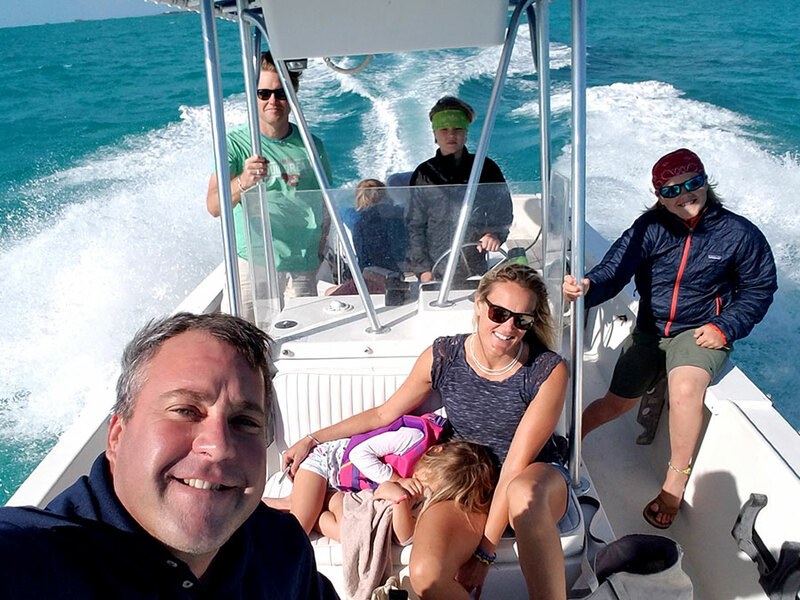 Departed Port Canaveral, FL and crossed over to the Abacos in the Bahamas and then navigated south into the Exumas and then back to Abacos. 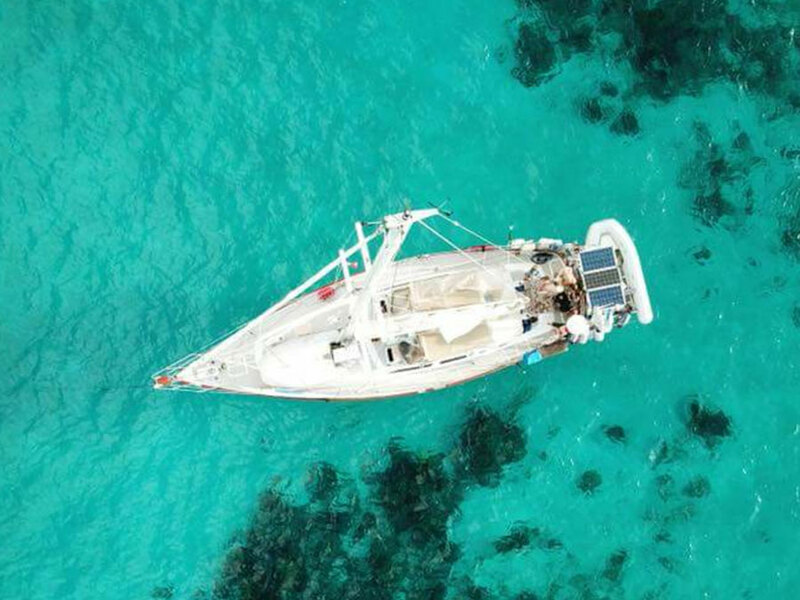 Complete training and instructions of boat systems, docking in close quarters marinas and fuel docks, offshore navigation and international shipping lanes and rules of the road. 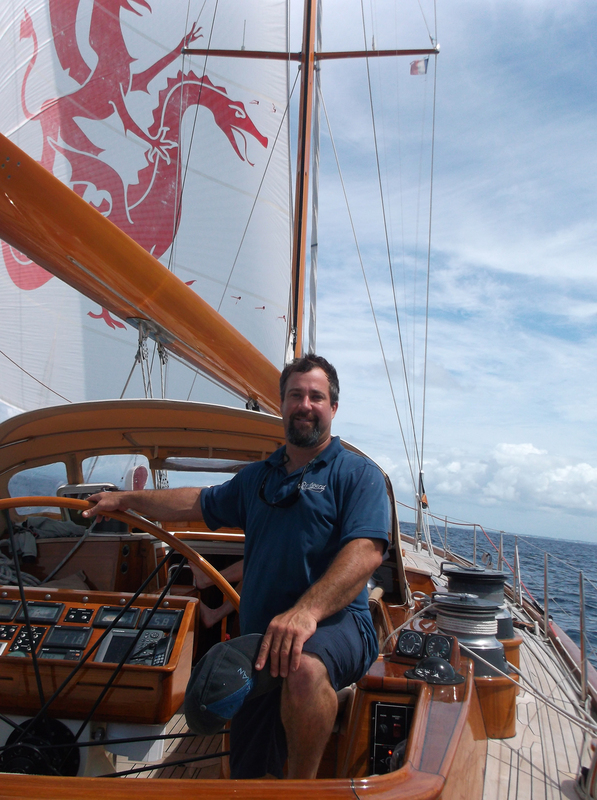 Sail reefing, boat maintenance and life aboard. 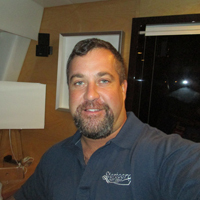 Captain/Delivery from Calusa Island, west coast of Florida down through keys and under 7 mile bridge to Ft. Lauderdale. 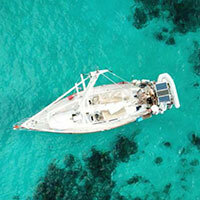 Captain- Delivery with new owners for full instruction of systems and boat handling. 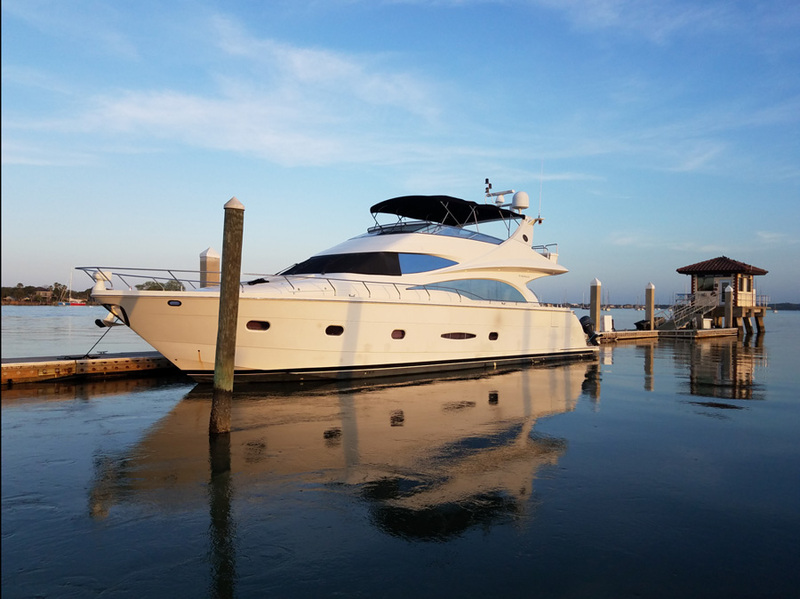 Delivery from Ft. Pierce, Florida to East Hampton, Long Island, N.Y.
Captain- Delivery with new owner for instruction and training of full operating skills and explanation of yacht systems and mechanical operations. 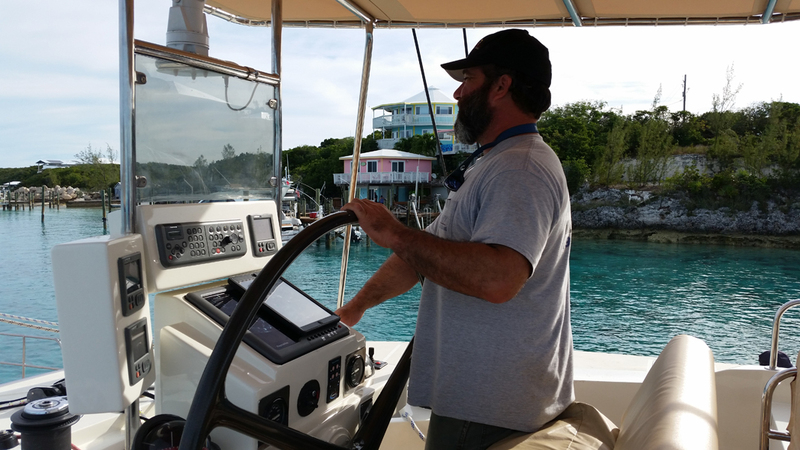 Navigation and docking training for new owner. 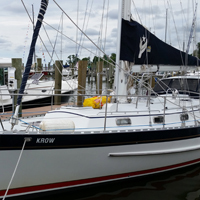 Delivery from Pompano, Florida to Newbern, N.Carolina. 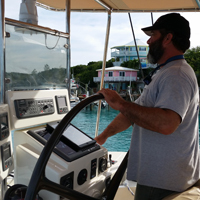 Captain- Delivery from Ft. Lauderdale Marine Center after completing refit to the island of St. Marteen. 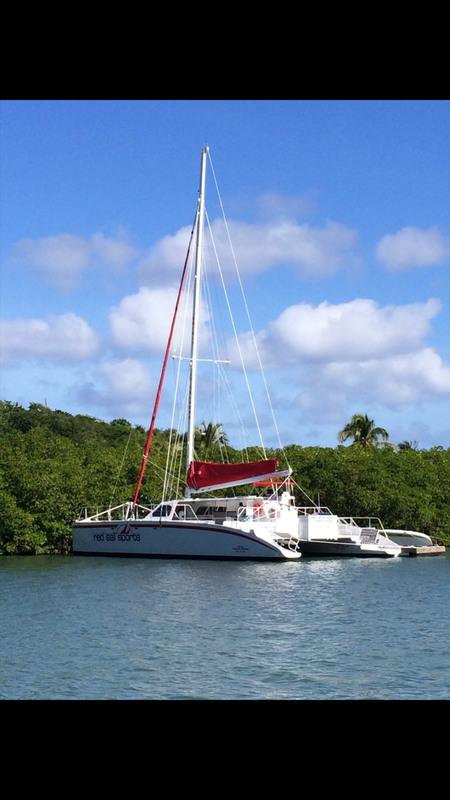 Royal Cape Catamaran 2015 model Majestic 530 Captain- Delivery from Charleston, S.Carolina to Ft. Lauderdale. 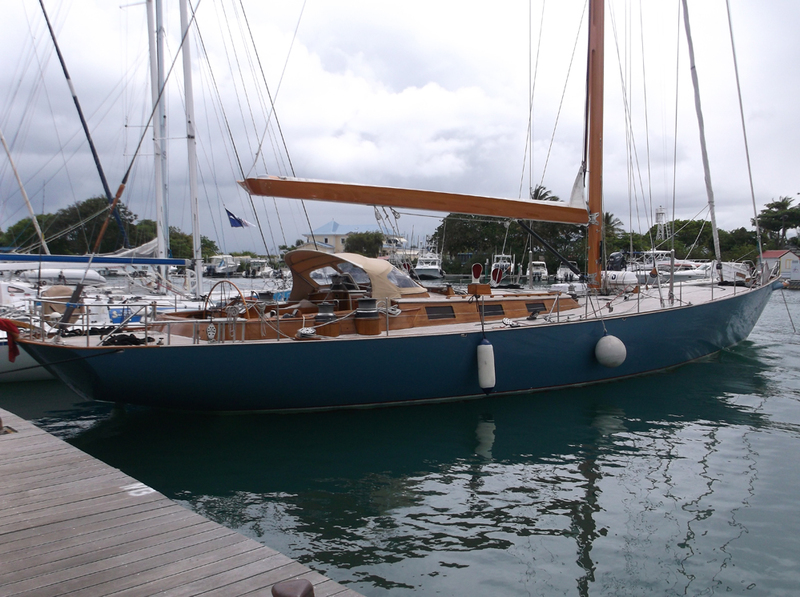 S/Y- " Moor Passages"- 48 ft Tayana a.k.a. 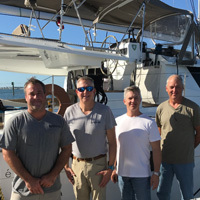 "Montana Sky"
Captain- Delivery with owners for instruction sail and systems instruction and delivery from Hollywood, Florida to Marsh Harbor, Abacos, Bahamas with clearance stop in West End. 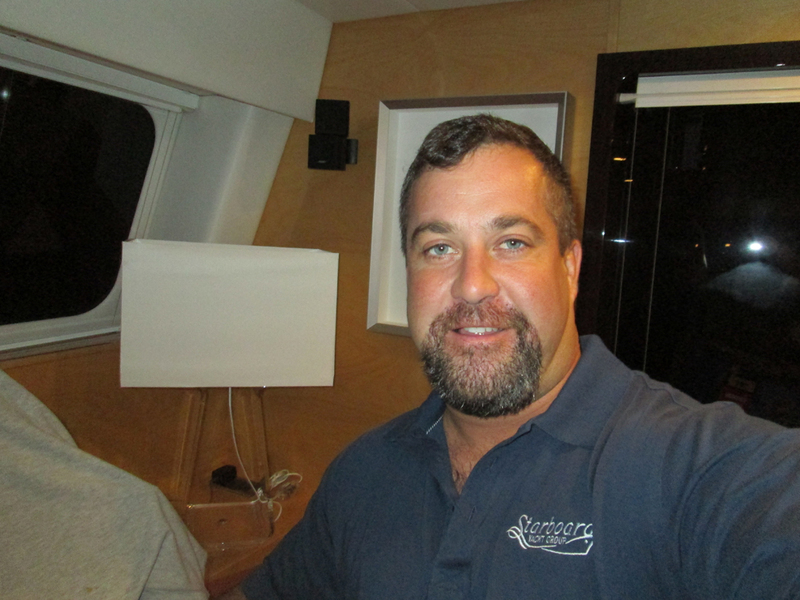 Captain- Delivery with owner from East Hampton, New York direct offshore nonstop to St. Augustine, Florida. 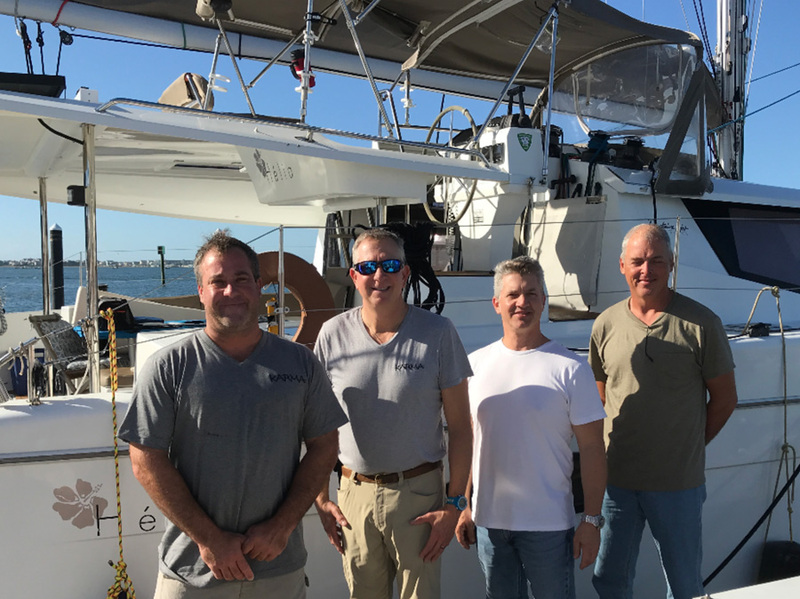 Rode out Hurricane Matthew at Fish Island Marina, St. Augustine on S/Y- "Celena"
Captain- Delivery with new owner for instruction from Fernandina, Florida to East Hampton, Long Island, New York with stop in Charleston to tie down to let hurricane Hermine pass over. 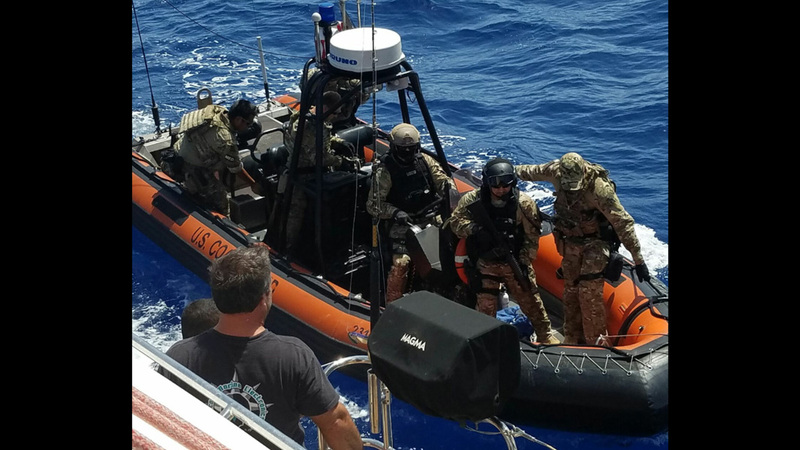 Captain- Delivery from Curacao off the coast of Venezuela to Lauderdale Marine Center in Ft. Lauderdale. 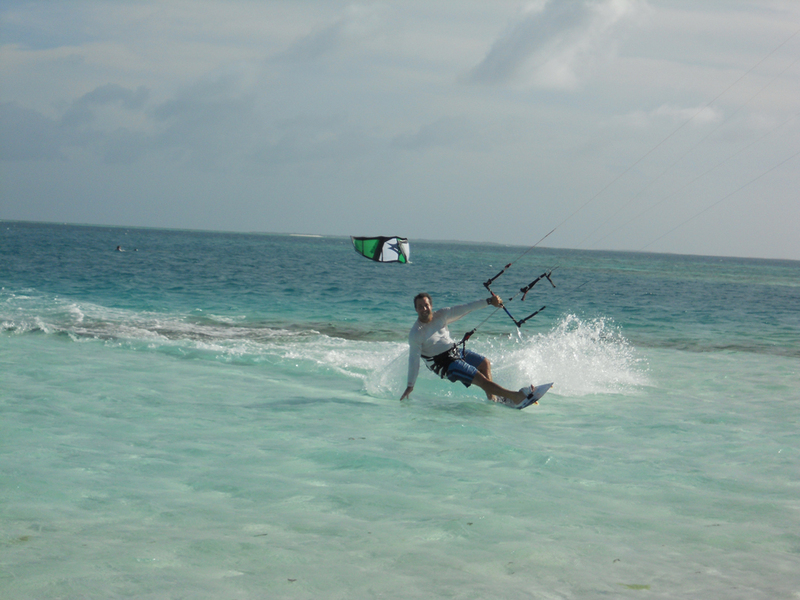 Quick stop in Punta Cana, Dominican Republic. 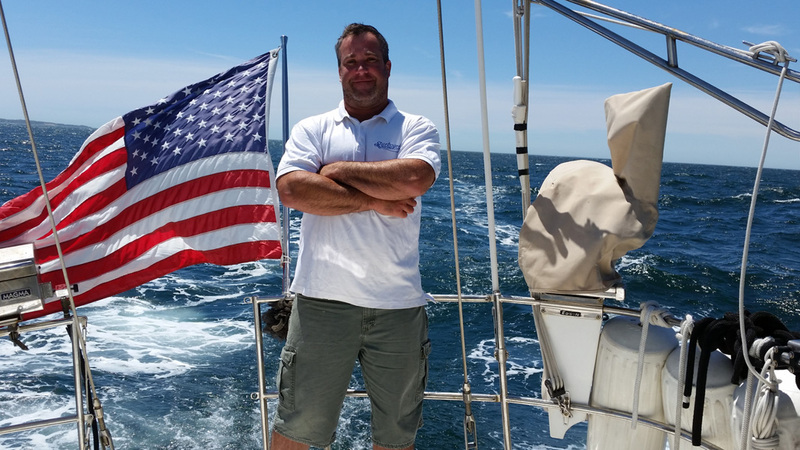 Captain - Delivery from Chatham Bars Inn Resort, Cape Cod, Massachusetts to Inn at Perry Cabins Resort on St. Michaels Island, Maryland. 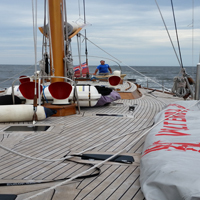 Entered at Cape May into Delaware Bay and crossed over on Chesapeake / Delaware Canal to Chesapeake. 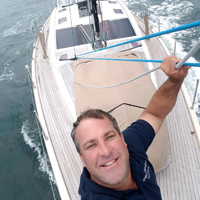 Captain- Delivery with new owners for instruction sail and offshore delivery and explanation of systems and equipment and deck gear and further learning of all boat handling and ocean crossings. 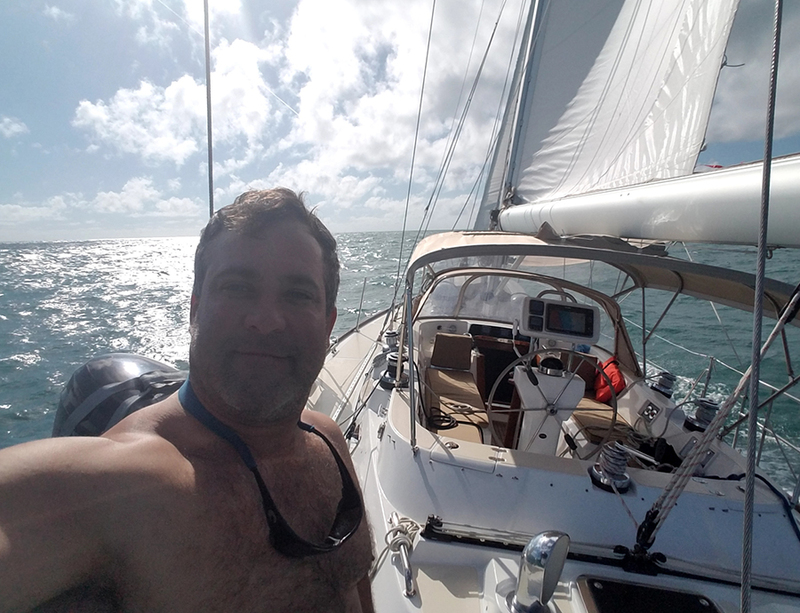 Ft. Lauderdale to Herrington Harbor Marina, Deale, Solomon Island, Maryland. 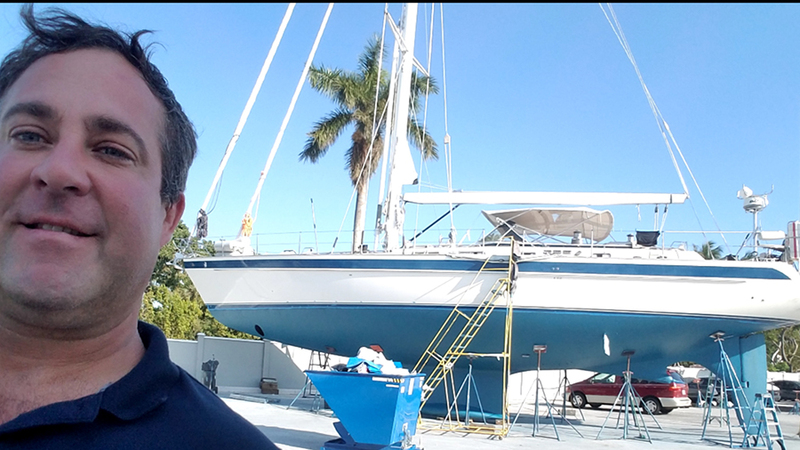 Rassy 310 shipped by Seven Seas shipping on transatlantic freighter from Sweden to Jacksonville, Florida where I examined yacht and then supervised unloading yacht from ships deck and into water and proceeded to secure marina 25 miles up the St. Johns River. 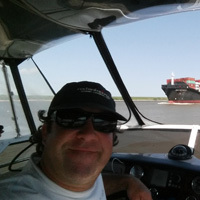 Captain- Delivery with owner from St. Johns river, Jacksonville, Florida to Southport, N. Carolina. 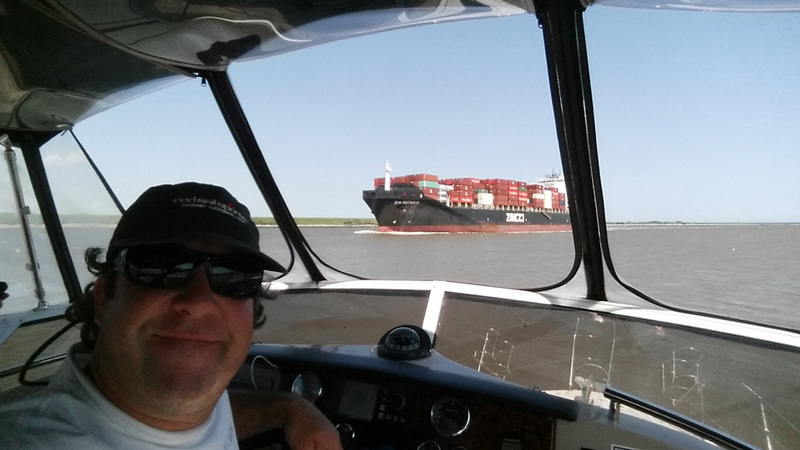 Captain- Delivery from West Palm Beach, Florida to Mobile Alabama. 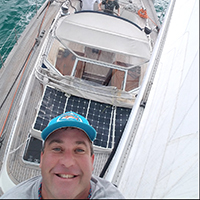 From Lantana up Intra Coastal Waterway to canal and lock system to cross through Lake Okeechobee and across the Gulf of Mexico. 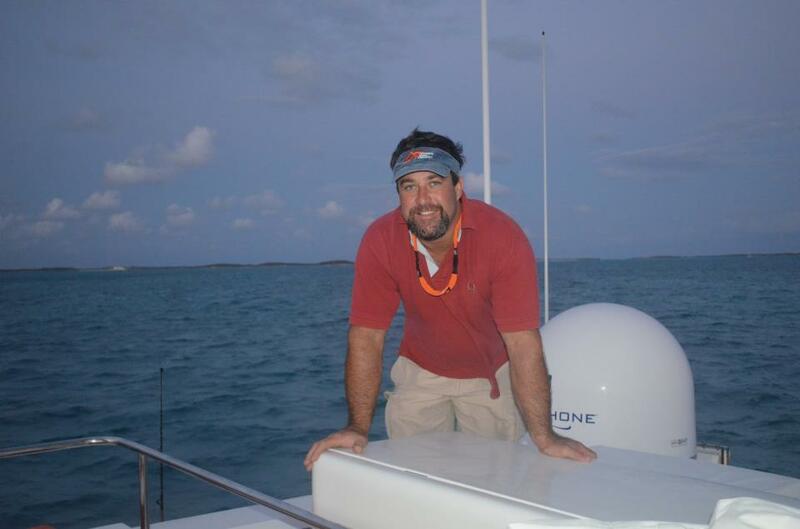 Captain- Delivery from West Coast of Florida to East coast. 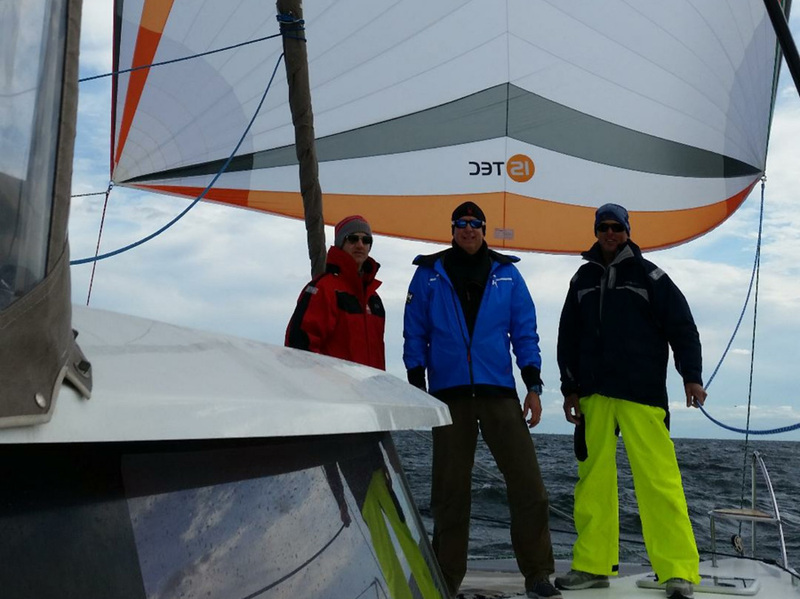 Navigated through Lake Okeechobee and 3 lock systems to east coast and down I.C.W to Lighthouse Point. 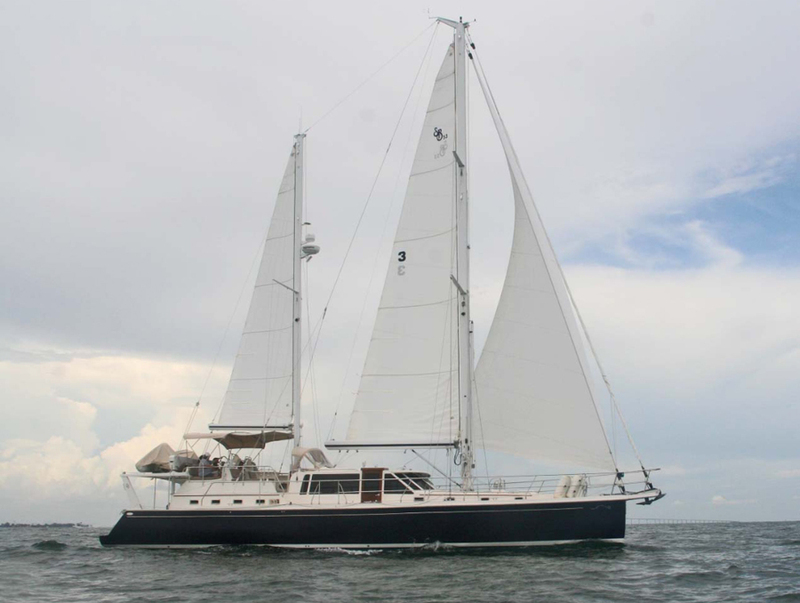 S/V- "Spirit of the Islands" Gold Coast 65' - Sailing Catamaran. 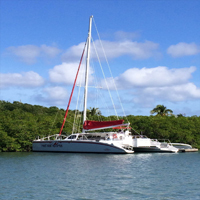 in St. Croix, U.S. Virgin Islands to purchasing company- Red Sail Sports in Grand Cayman, British West Indies. 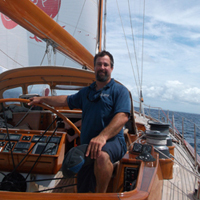 Captain - Delivery from Fernandina to Ft. Lauderdale. 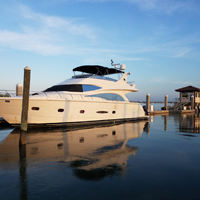 Galveston, Texas to Kemah Marina. 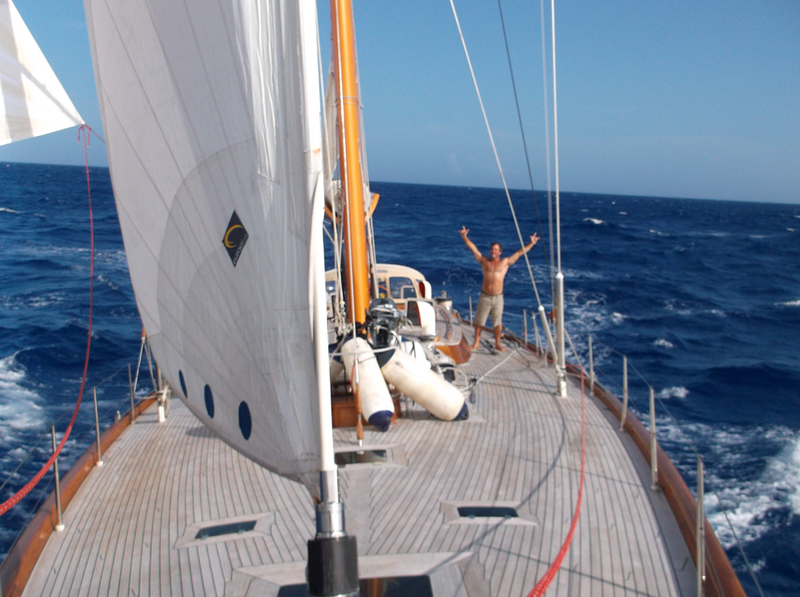 Captain - Delivery from Albany marina, Nassau to Ft. Lauderdale. 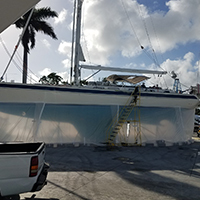 Haul out of catamaran at Lauderdale Marine Center. 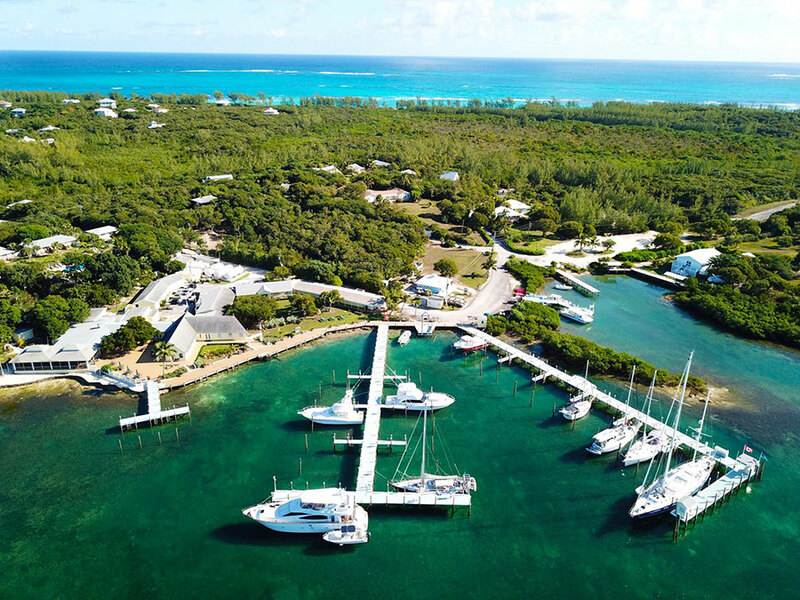 Captain - Delivery from Clinton, Connecticutt to Freeport, Bahamas. Haul out of vessel at Bradford Marine. 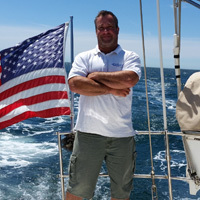 Captain - Quick haul out and bottom job in Connecticutt, then 6 week cruise with owners, Marthas Vineyard, Nantucket, Elizabeth Islands, and up through Maine up to 40 miles south of the Canadian border and back. 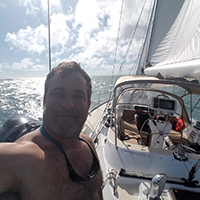 Delivery from Los Roques, Venezuela to Ft. Lauderdale stopping in Ponce, Puerto Rico for U.S. clearance and provisioning. 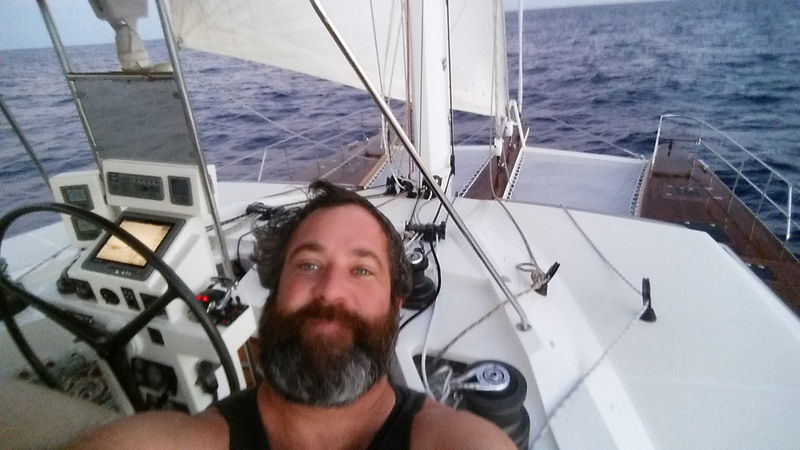 6 week haul out and paint job and rudder and propeller and steering overhaul of my personal sailboat that I have owned since I was 19 years old. 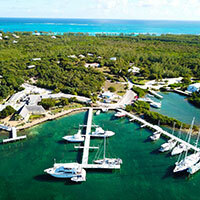 2 week Charter from Ft. Lauderdale to Miami to Bahamas - Exuma Cays - and back to West Palm Beach. 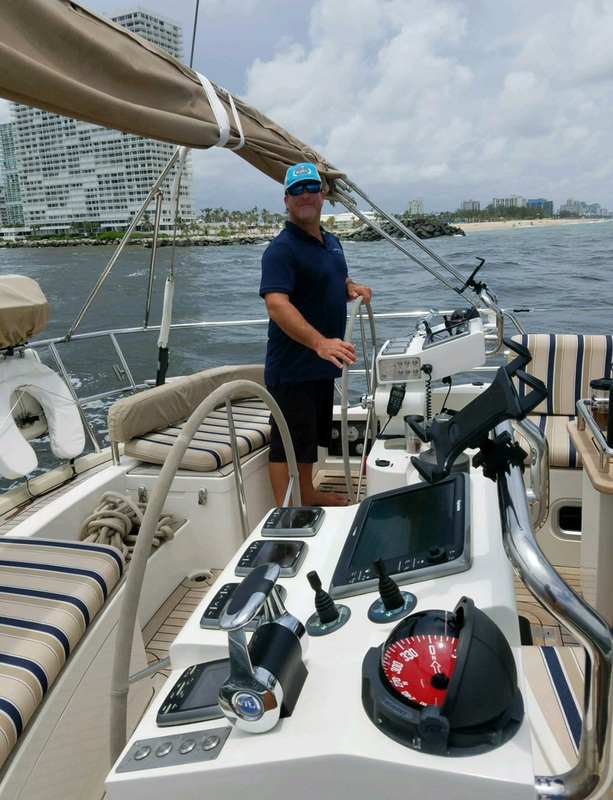 Delivery with owner from Ft. Lauderdale to Nassau, Bahamas- Albany Marina south side, New owner sailing and systems instruction. 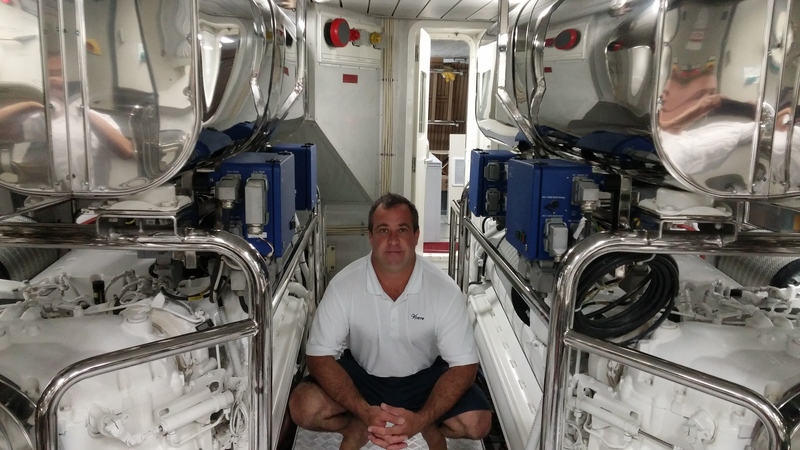 Captain/Engineer - Delivery from Martha's Vineyard to Ft. Lauderdale. 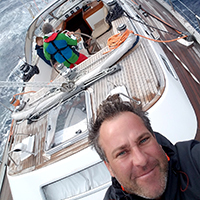 Captain - delivery from Ft. Lauderdale to Hinkley yard in Savannah to haul boat and drop mast, then wrapped and secured mast to deck and delivered boat up to main port of Savannah and loaded sailboat onto ship and shipped sailboat to Hong Kong for new owner. 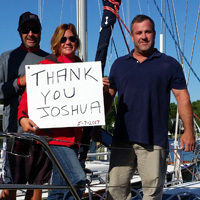 Captain - Delivery from Ft. Lauderdale to Falmouth, Massachussetts. 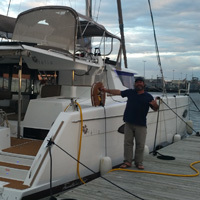 Captain - Joined the owner in Savannah, Georgia and delivered vessel to Bahamas where we will cruise to the Southern Bahamas and then back up to the Abacos on a 3-4 month exploration of the many islands. 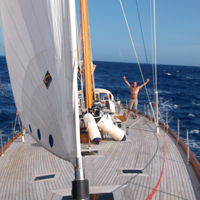 Captain - Delivery from San Diego, California to Oahu, Hawaii.12 day crossing. 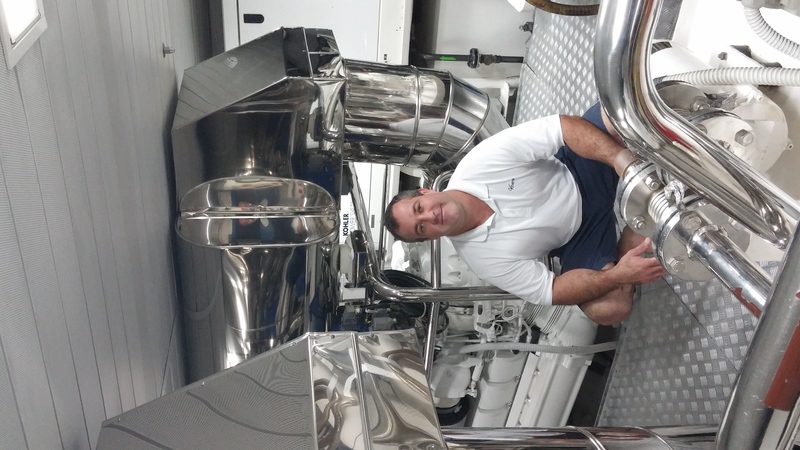 Captain/Engineer- Picked up and finished commissioning of new catamaran after it was shipped across Atlantic to Ft. Lauderdale. 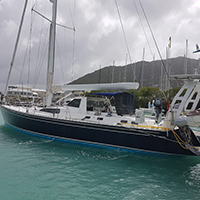 Delivered to Los Roques, Venezuela and became full time Captain and Engineer for three years of private catamaran with four full time crew and gave the owners a five star service. 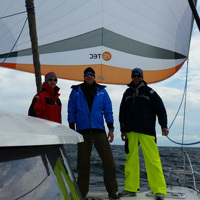 Full fleet, Venture 39, Venture 34 and three dinghies. 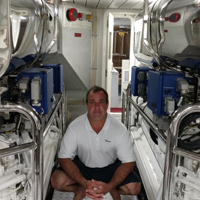 In the three years I delivered the Catamaran two times back to Ft. Lauderdale for servicing, refit and upgrades. 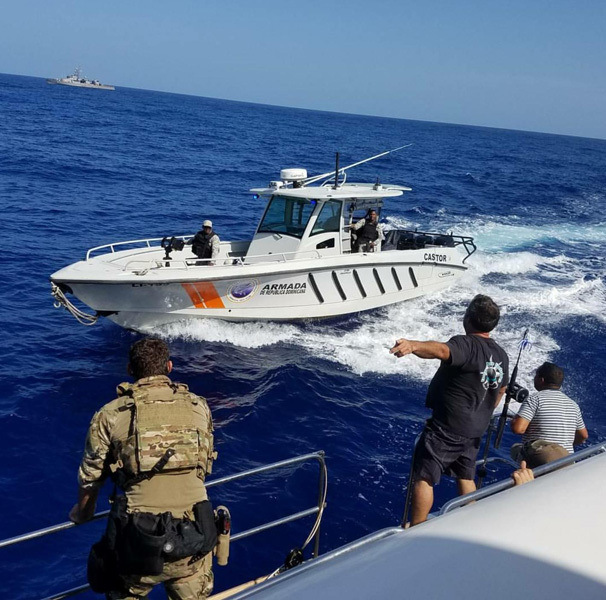 Delivery of ship from Mayport, Fla. To Andros Island, Bahamas to Autech, submarine warfare base, 2 weeks naval missions in the Tongue of the ocean. 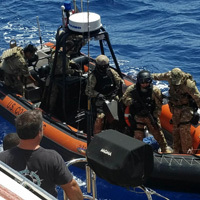 Assisted in Navy training of offshore boarding of vessels. Delivery of ship back to Mayport Naval base. 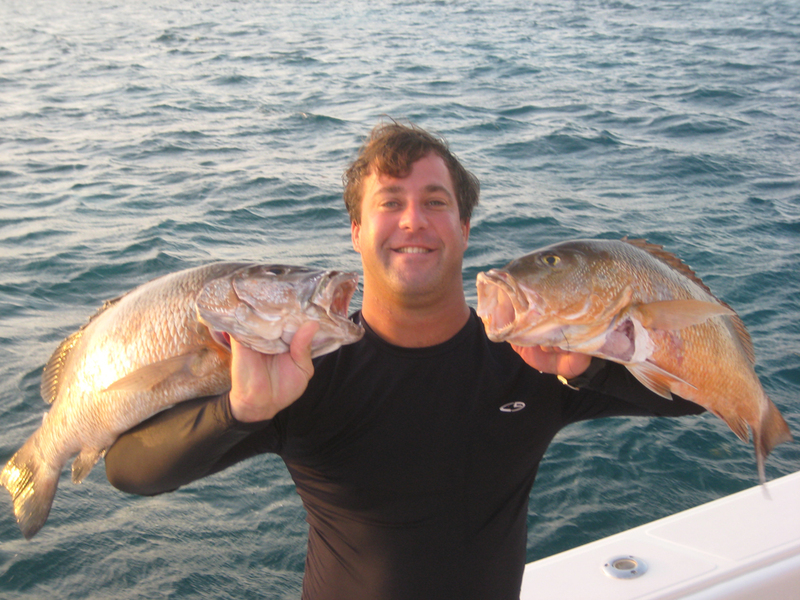 Delivery from Ft. Lauderdale, FI to Tortolla, B.V.I. 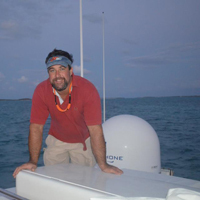 Captain- Delivery and New Owner Sailing Instruction Marsh Harbor, Bahamas to Morehead City, N.C.
Captain-Delivery from Ft. Lauderdale, to Charleston, SC via Intra-coastal Waterway. 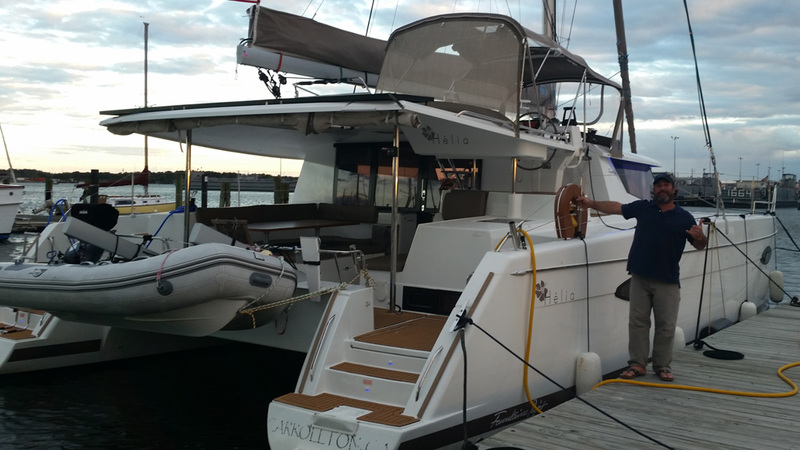 New owner Boat Instruction. 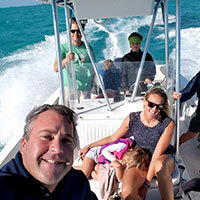 Driving a 21' Malibu Ski Boat. 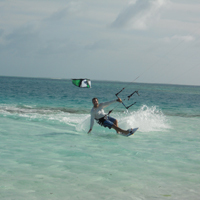 Water Ski Instruction; Competition skiing, barefoot bar, wakeboarding, etc. Delivery from Miami to Stanford, Conn. Delivery from Puerto Rico to Ft. Lauderdale, FL. 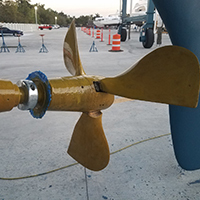 Refit for resale. Delivery from St. Thomas to Ft. Lauderdale, FL. 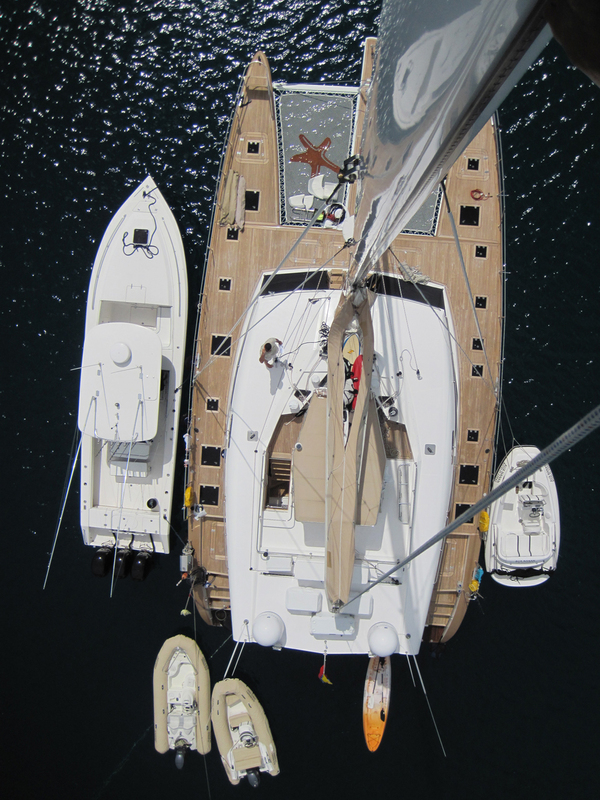 Delivery from Ft. Lauderdale, FL to Tortola, BVI. Delivery from Annapolis to Ft. Lauderdale, FL. Delivery from Stamford, Connecticut to Miami, FL. 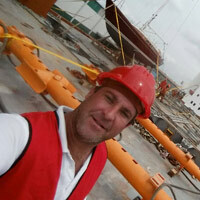 Delivery from Puerto Vallarta, Mexico thru Panama Canal to Ft. Lauderdale, FL. 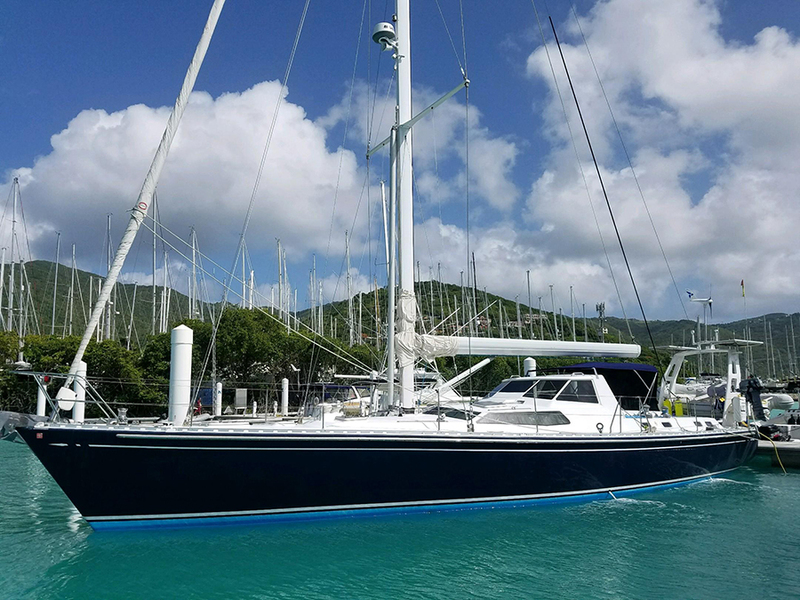 Delivery from George Town, Bahamas to Tortola, B.V.I.Spent two weeks assisting owner with sailing and navigation through B.V.I.'s. 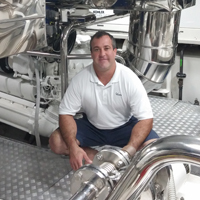 Performed major refit and systems overhaul. 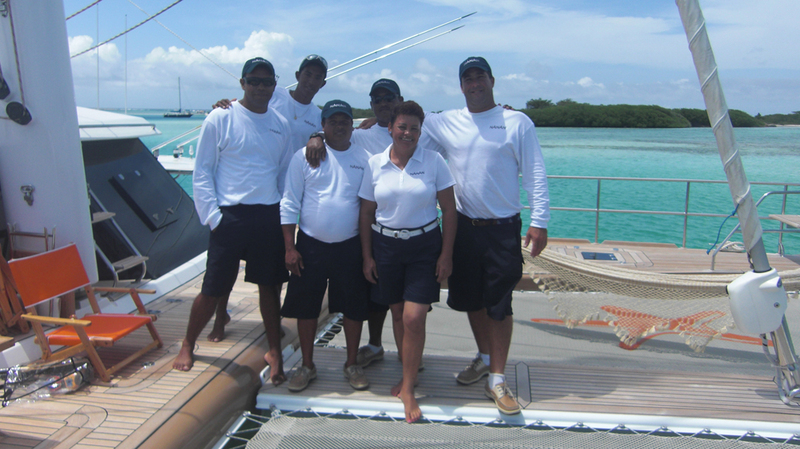 Delivery from Grand Cayman, B.W.I. to Ft. Lauderdale, FL. 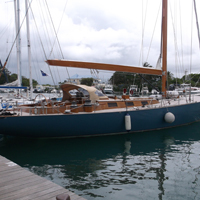 Refit and delivery from St. Martin, B.V.I. to Miami, FL. 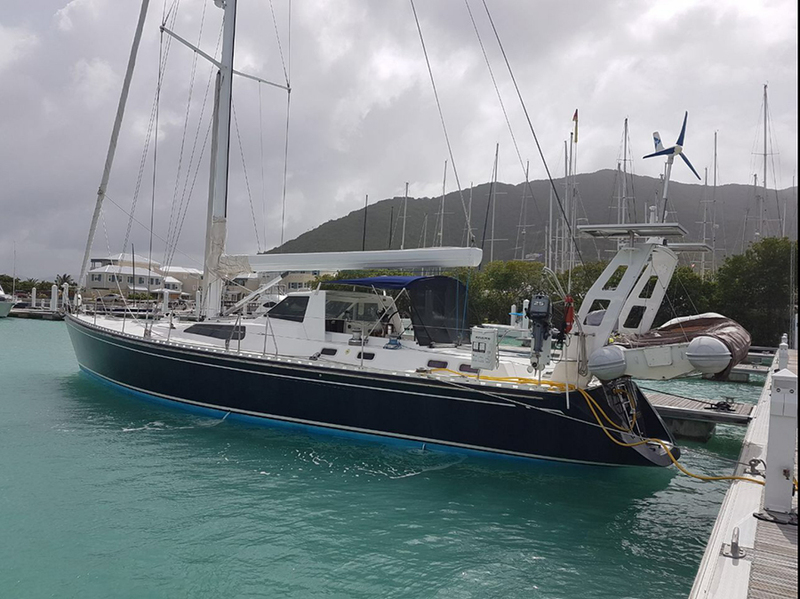 Delivery from Tortola, B.V.I. to Miami, FL. 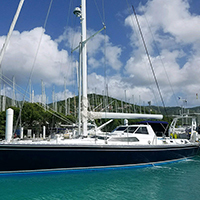 S/V "Uliad" 51' Kanter "
Delivery from Antigua, B.V.I. to Ft. Lauderdale, FL. Captain Grand Cayman,B.W.I. 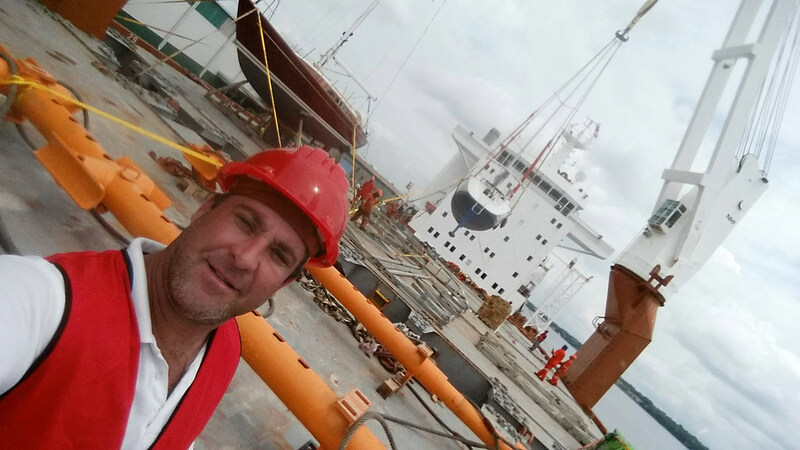 Flew over 30,000 people Boat maintenance and repair of Caterpillar 3208 engine.